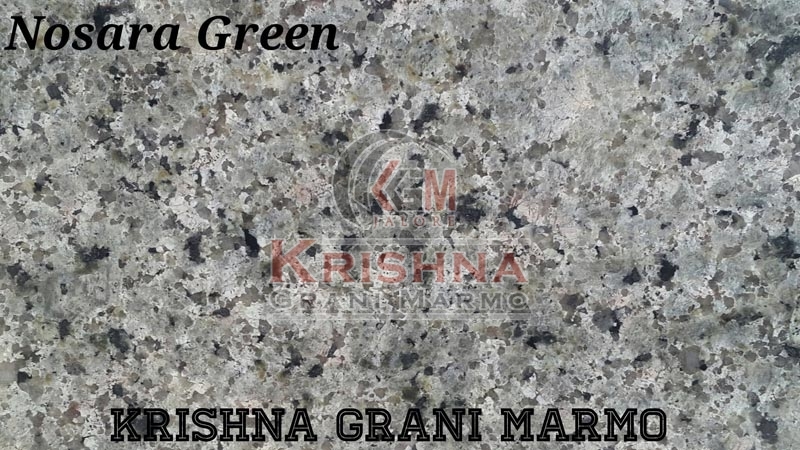 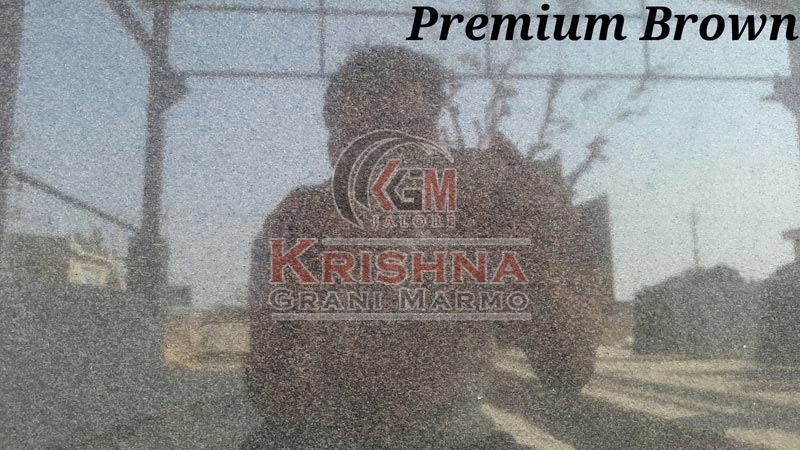 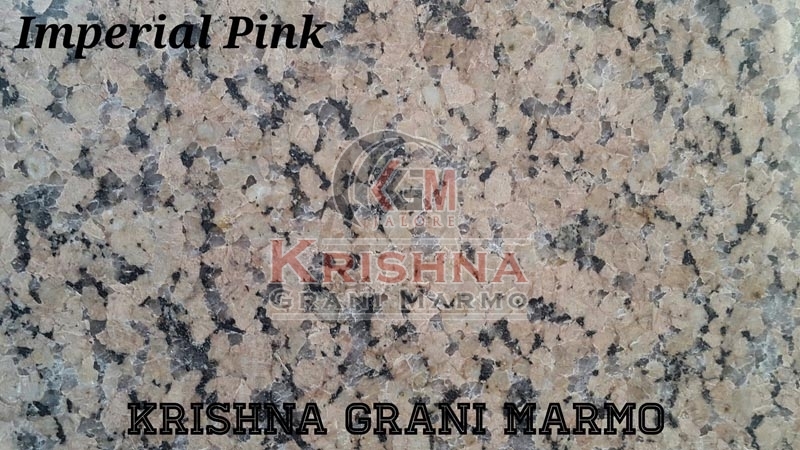 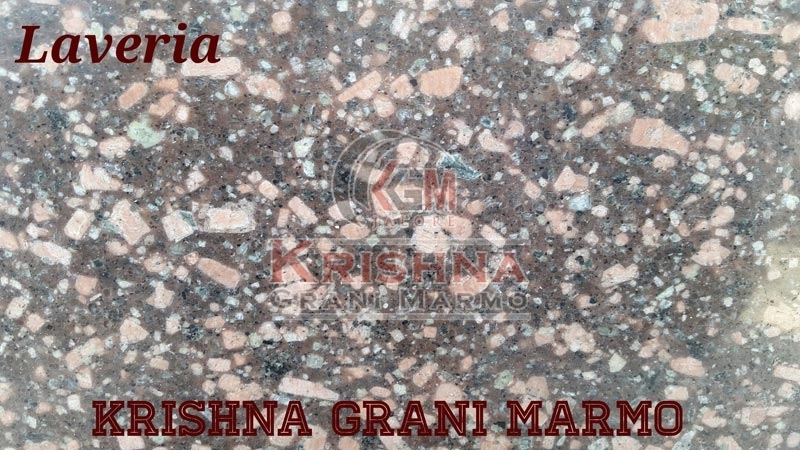 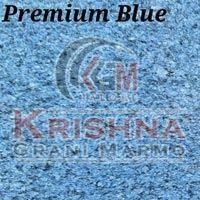 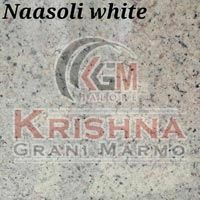 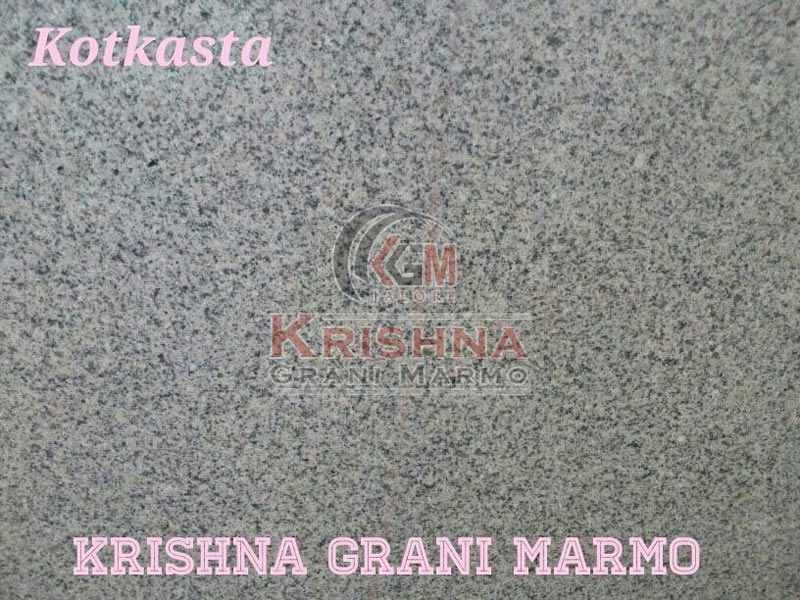 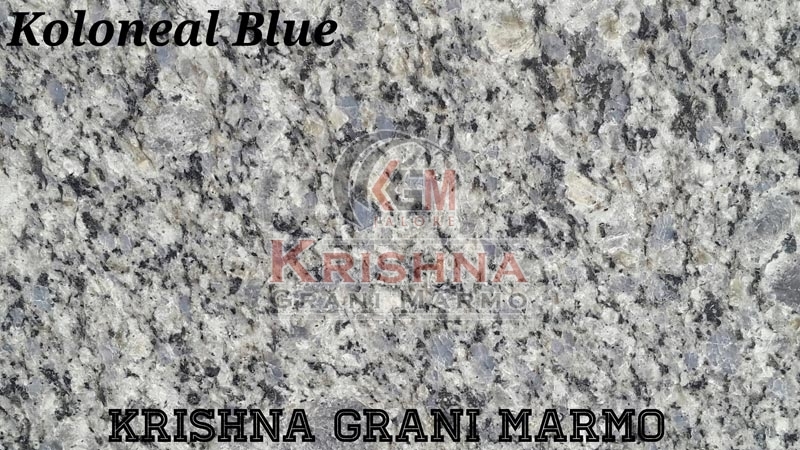 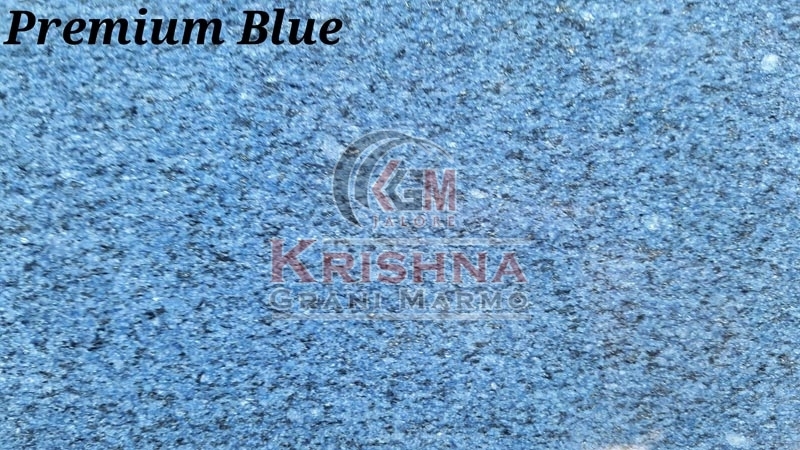 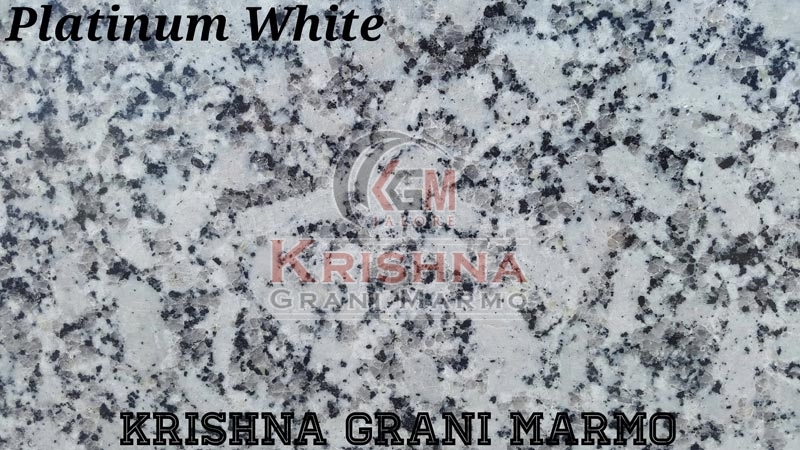 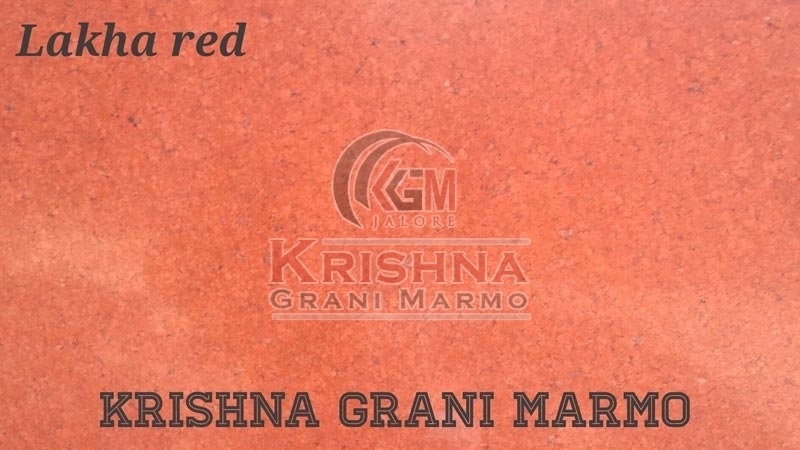 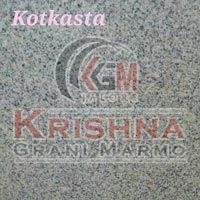 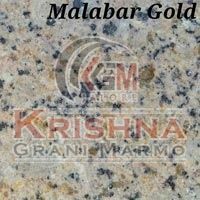 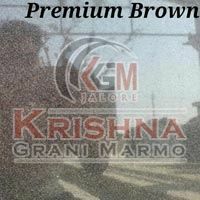 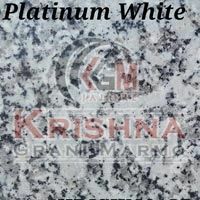 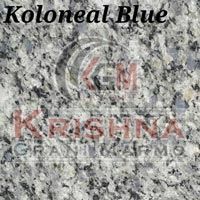 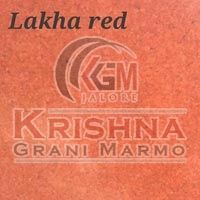 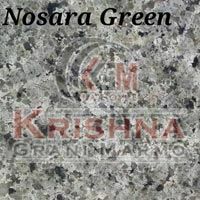 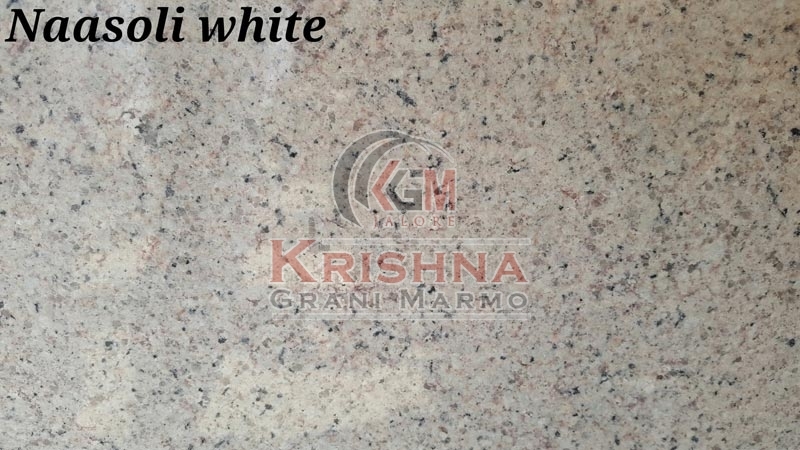 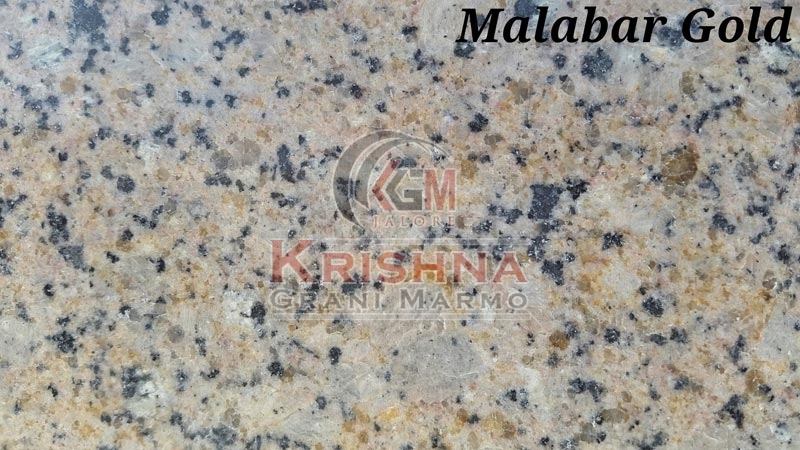 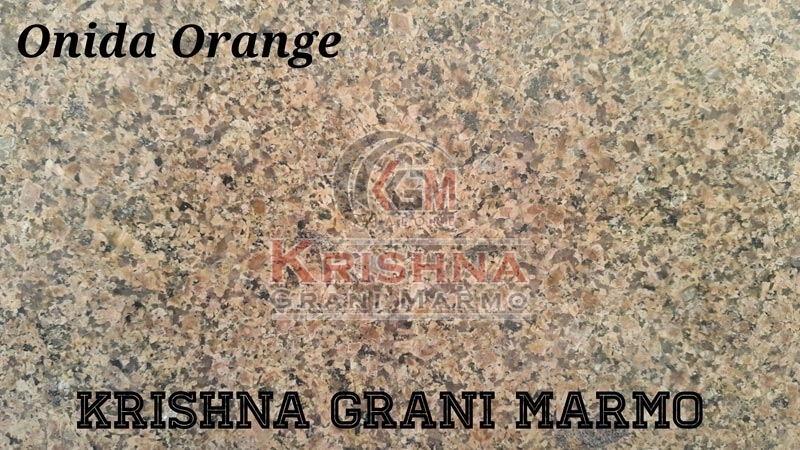 Koloneal Blue Granite Stones, we offer, are endowed with high load-bearing capacity; plus, strength and beauty. 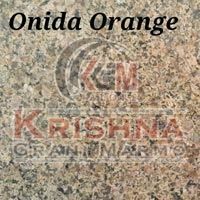 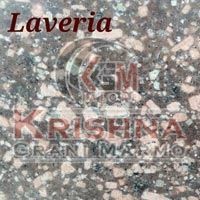 These Stones, when installed as flooring or at height as a counter or panel, add much loveliness to elegant home decor. 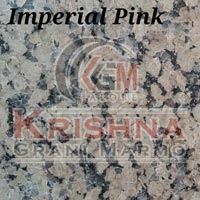 They are finished to perfection, which makes them an ideal choice for high-end applications too.